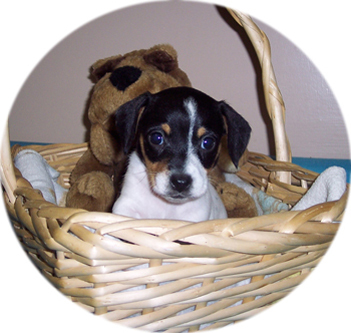 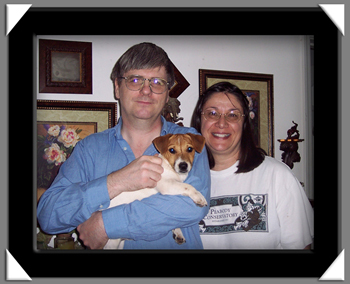 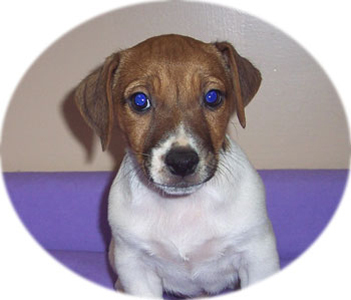 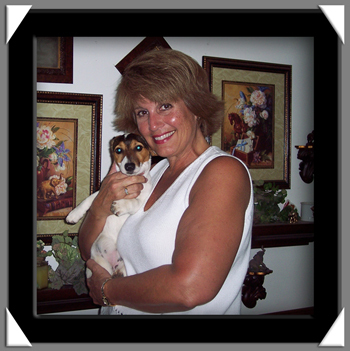 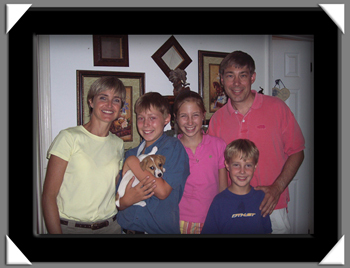 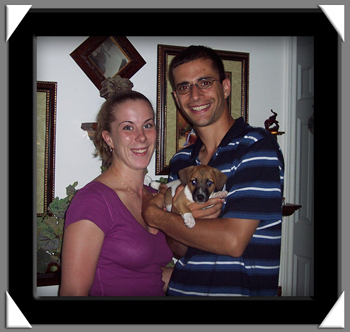 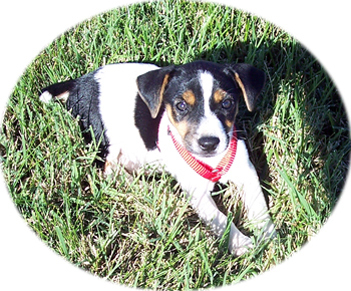 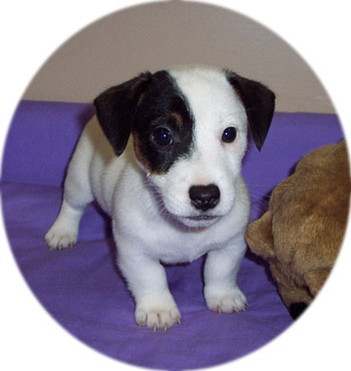 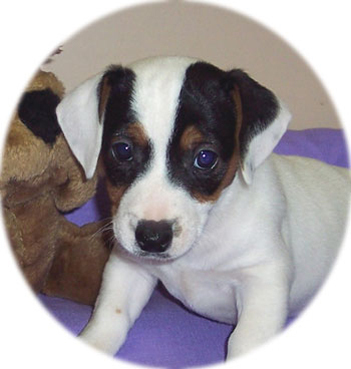 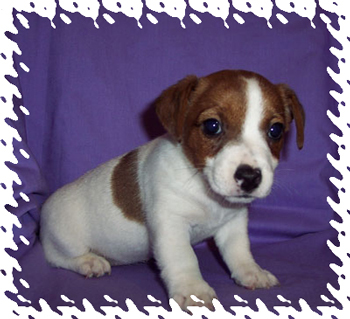 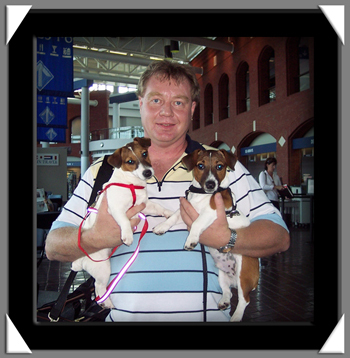 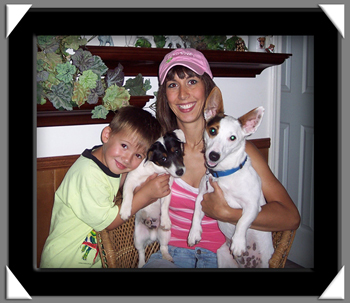 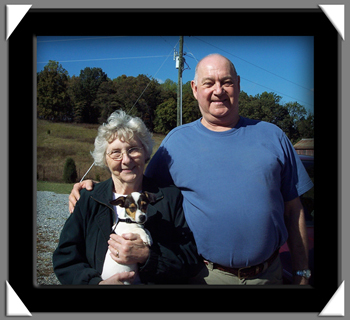 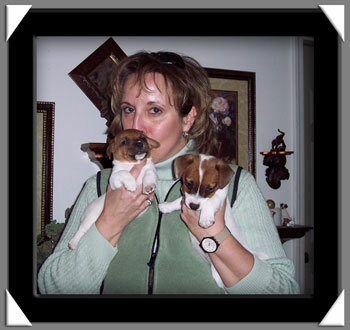 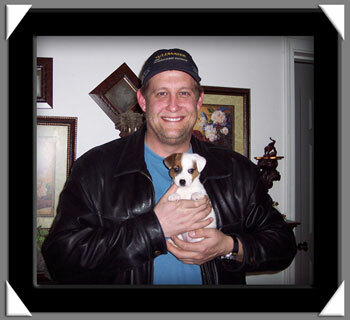 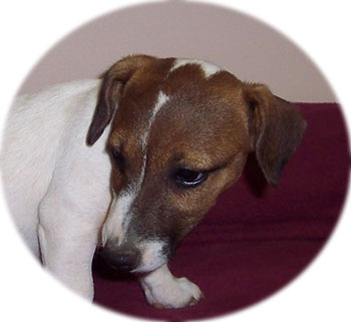 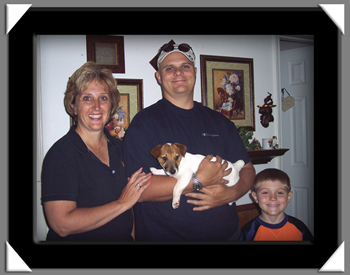 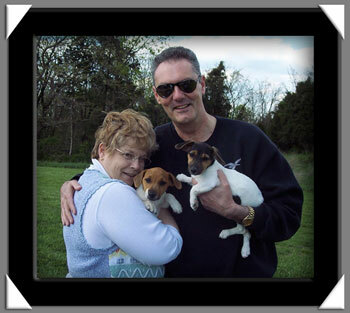 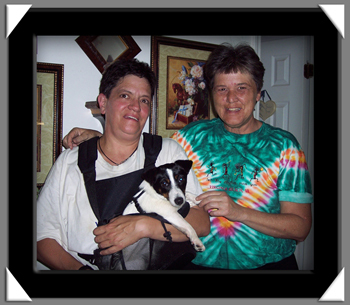 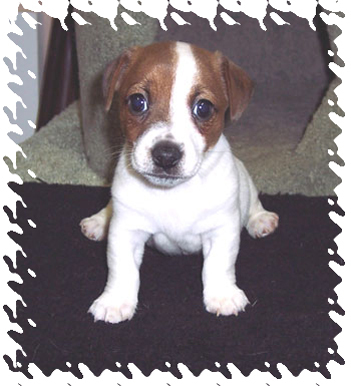 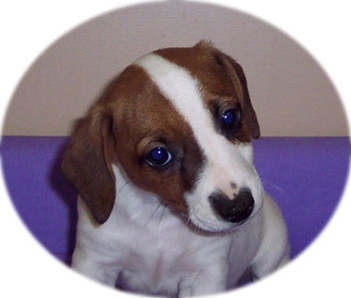 On this page you will see pictures of Jack Russell Terrier Puppies and their new owners and where in the US they went to. 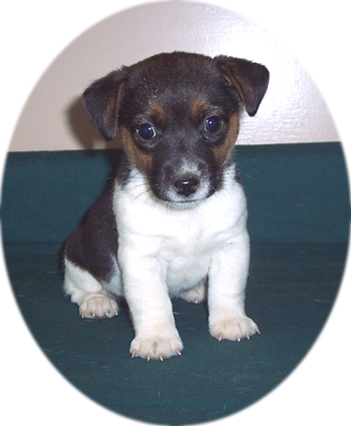 When the new owners come here to pick their Jack Russell Terrier puppy or when I deliver them, I Take pictures. 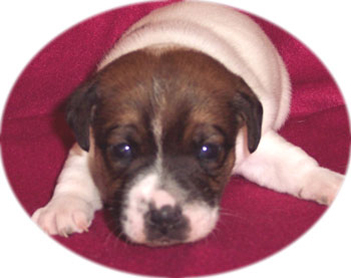 Further down on this page are pictures of only puppies. 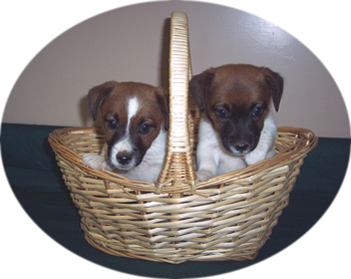 This means that I have shipped these to their new owners. 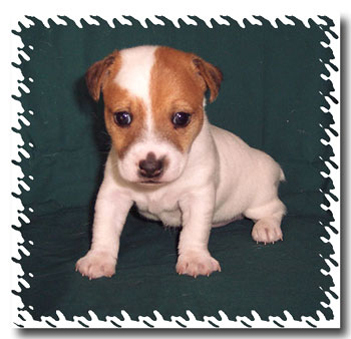 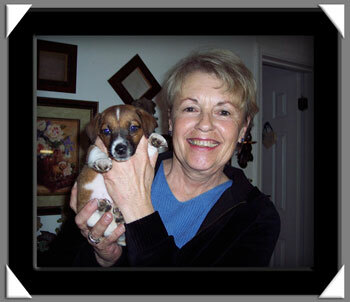 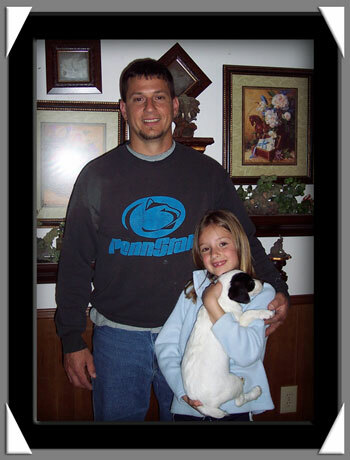 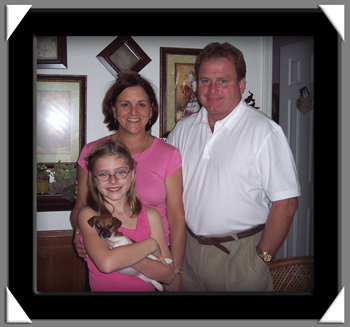 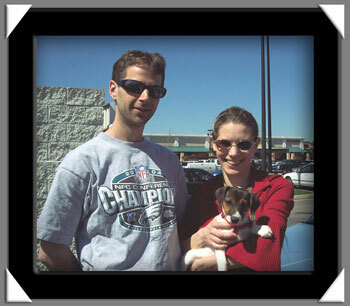 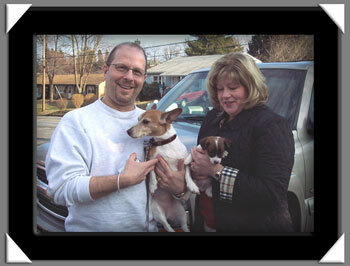 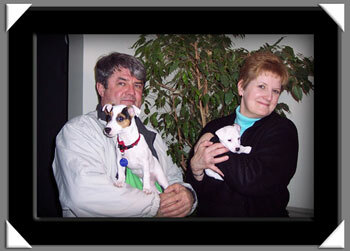 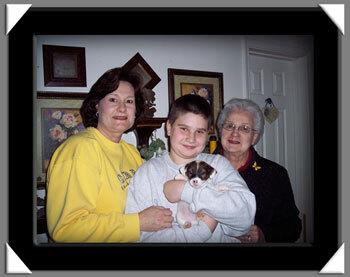 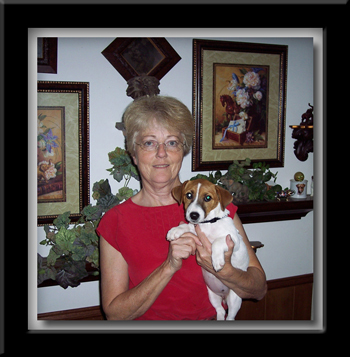 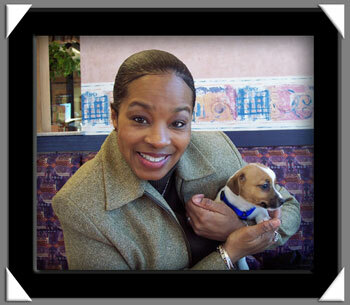 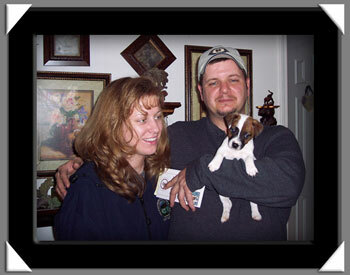 On the Scrapbook 2 page you will find Jack Russell Terrier pictures sent to me from proud Owners. 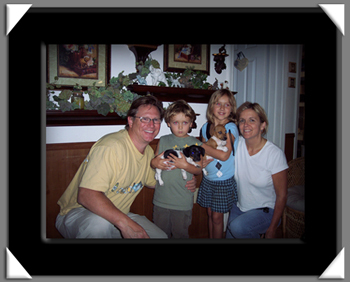 I want to thank everyone for sending the pictures, and for giving my little babies, LOVEING people to LOVE. 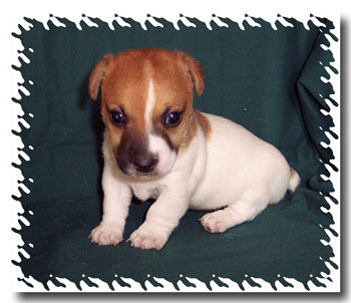 Jack Russell Terriers for 19 years. 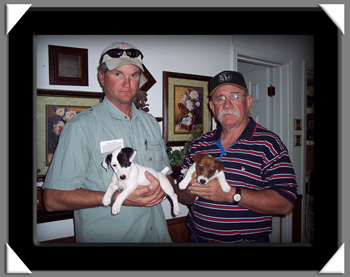 and any wild life that needs help for 40 years. 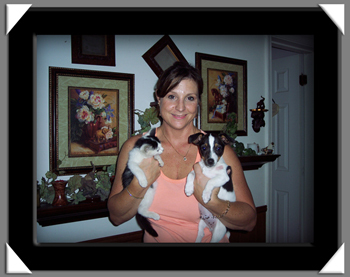 If you are looking for a Breeder that can educate you and be there for you and your new Shorty Jack Russell Terrier Puppy. 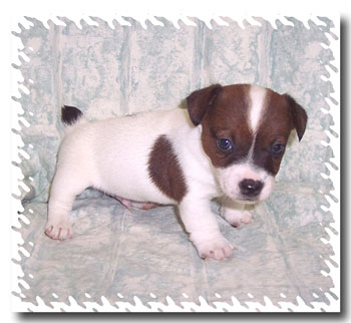 You have come to the right Short Leg Jack Russell Breeder.